How Far is Bhoomatha Srinivasa Residency? 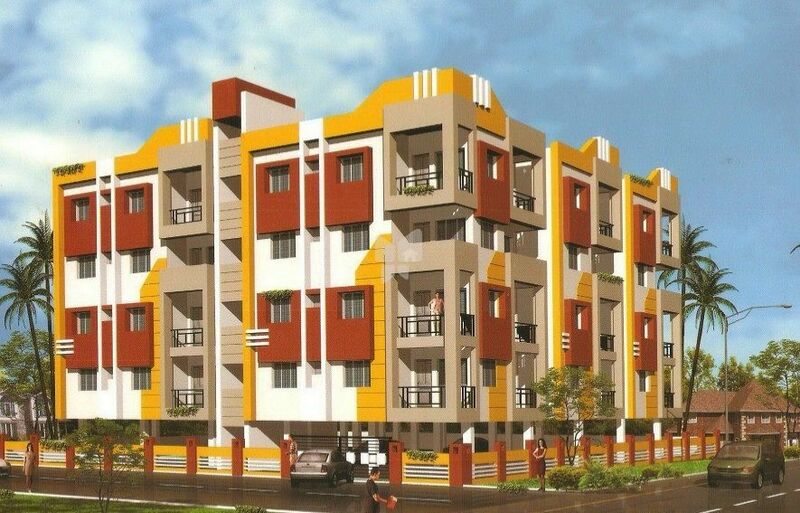 Bhoomatha’s Srinivasa Residency is apartment venture near Govt Ju collage, RTC Bus Stand.Bhoomatha Srinivasa Residency, located at Vishakhapatnam, is one of the residential development of Bhoomatha Realestates. It offers spacious 2BHK apartments. The project is well equipped with all the amenities to facilitate the needs of the residents.